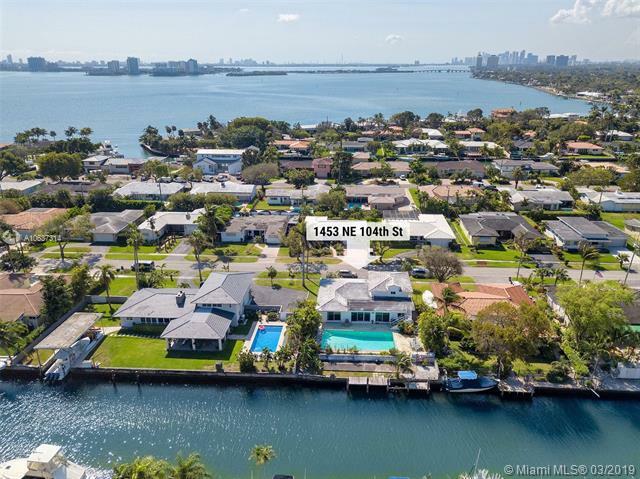 The village of Miami Shores Florida is near the waters of Biscayne Bay, not far from Miami's ultra popular downtown area. 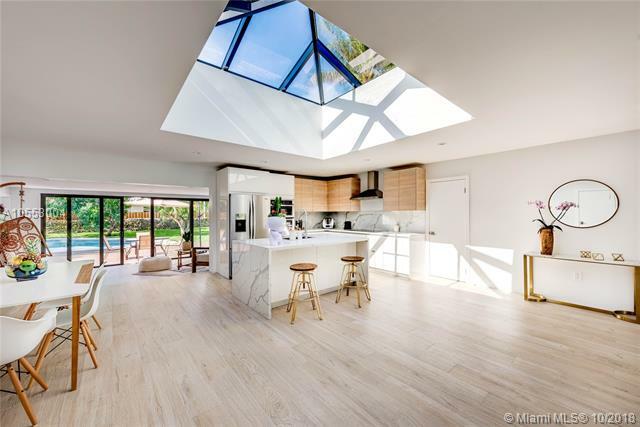 This classic suburb has retained its charm despite its many years and ever-growing popularity. 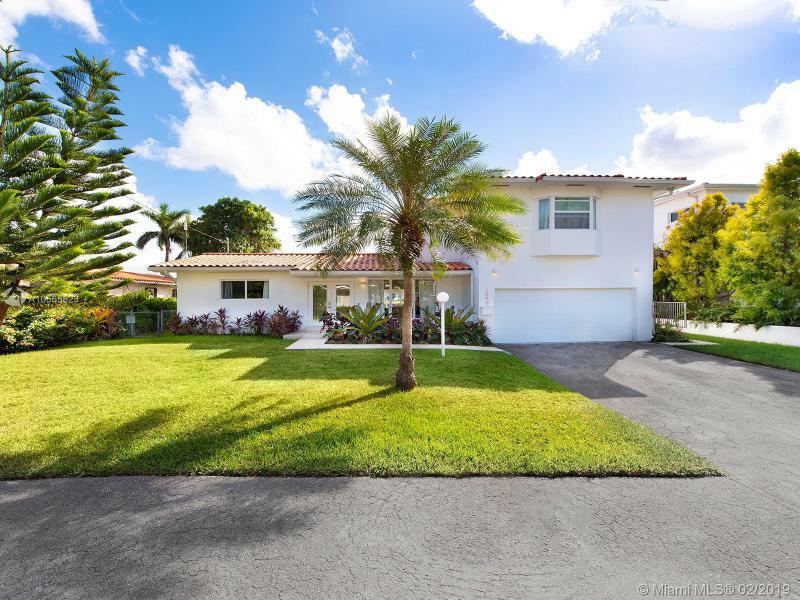 It is also where you'll find Barry University and the Miami Country Day School, a private preparatory college school also recognized as a Blue Ribbon School of Excellence. 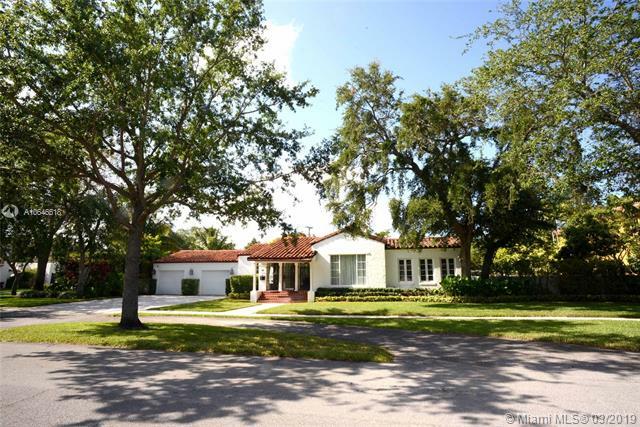 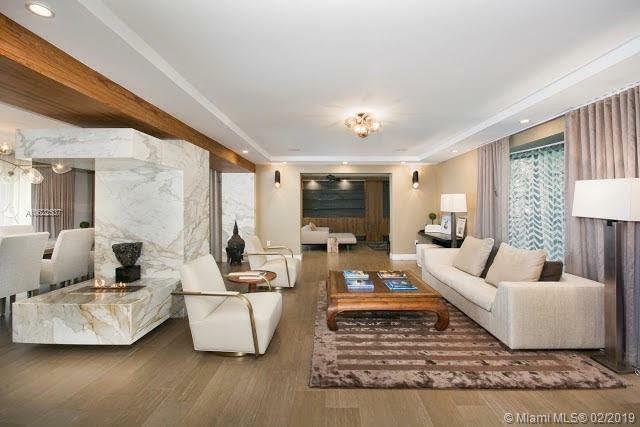 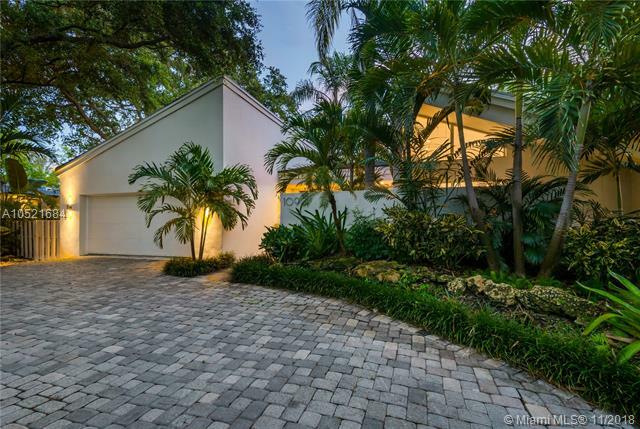 Miami Shores real estate provides a wonderfully large array of properties to choose from. 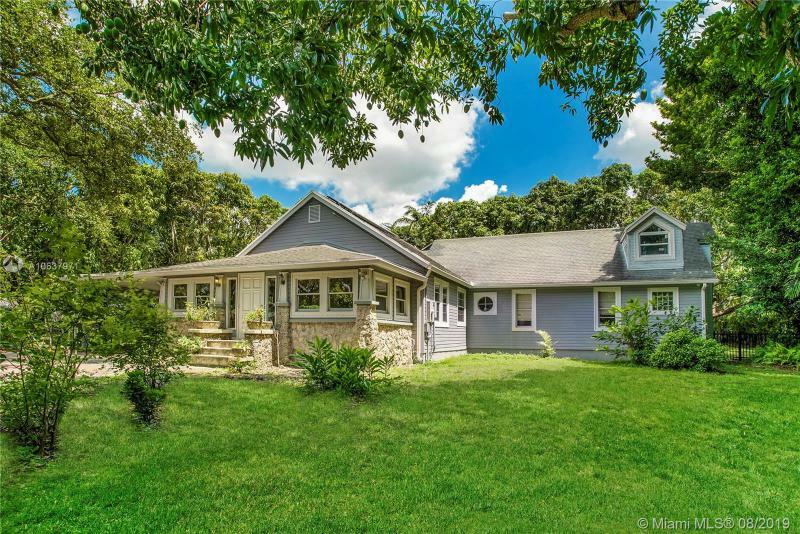 You can choose a property with two, three or even six bedrooms, depending on how large of a home you'd like. 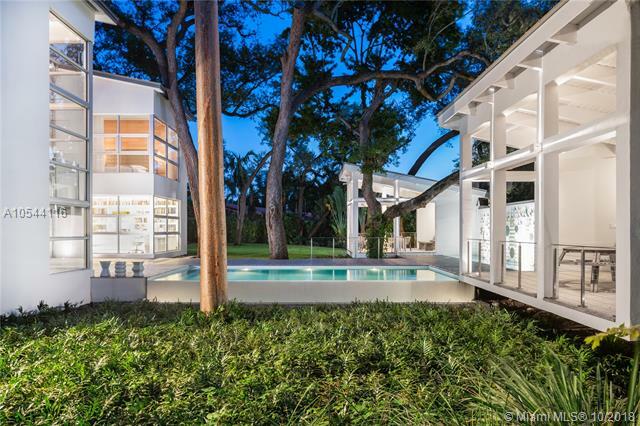 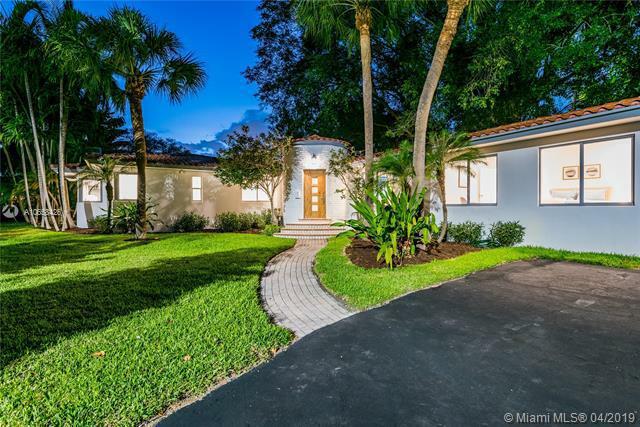 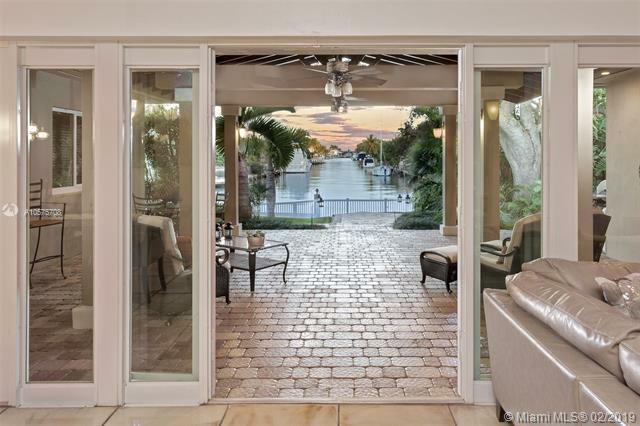 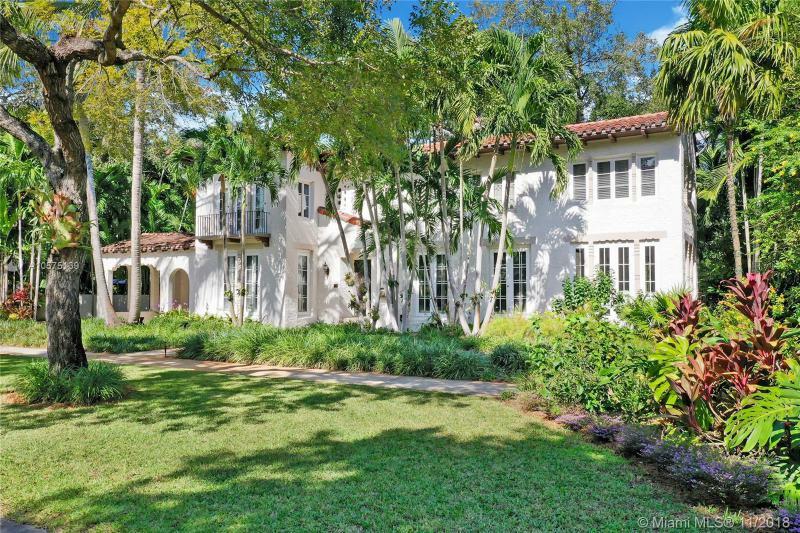 These larger Miami Shores homes for sale have a little more than 4,000 square feet while the smaller residences boast 1,400 square feet. 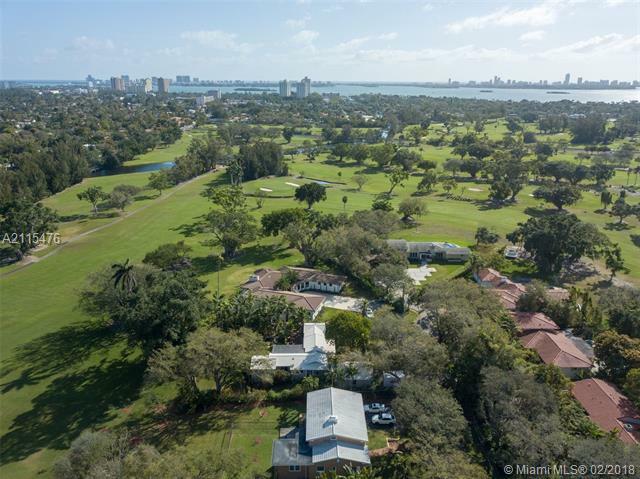 While Downtown Miami has it countless sights, residents of Miami Shores won't need to travel very far to visit Miami Beach. 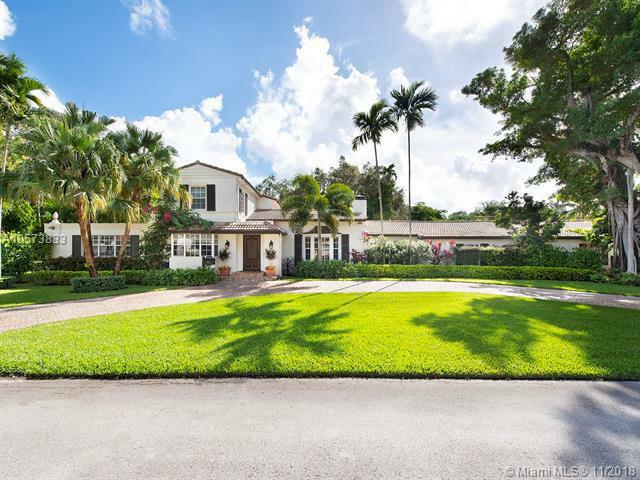 Please contact Miami luxury home Realtor Nelson Gonzalez for help buying, selling or renting a Miami Shores luxury property.